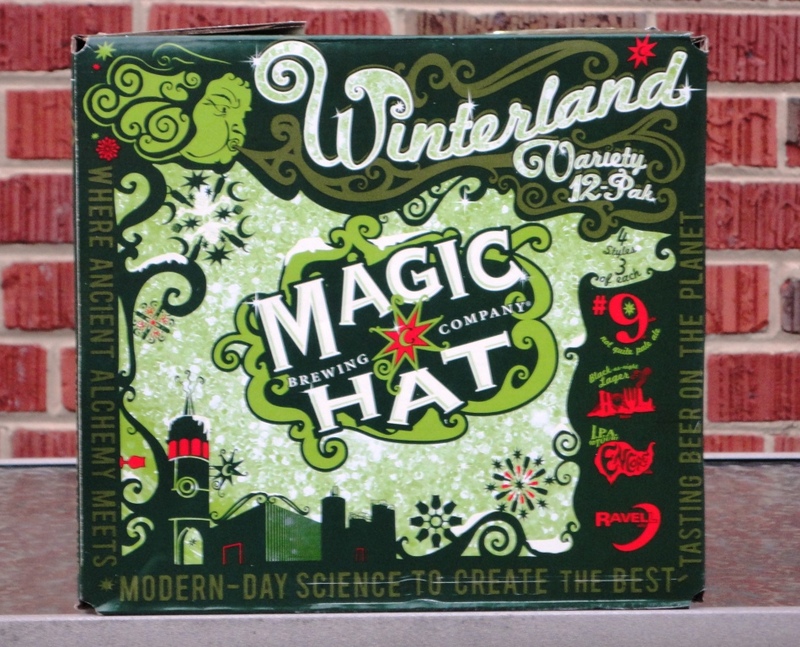 #9, Magic Hat’s flagship beer is a Pale Ale with apricot extract – a sessionable Pale with a twist (5.1%). Ravell, a Porter brewed with whole vanilla beans (5.8%). Howl, this smooth Black Lager is perfect for the winter weather (4.6%). Magic Hat created a cool micro-site for Howl where you can watch the Howl short and read more about this winter brew. After checking it out, I’m glad I don’t have to experience the winter in Vermont. I’ll stick with the mild Maryland winter. Our winter solstice this year was a record-breaker: BWI airport reached 62 degrees, breaking the record of 61 from 1956. We were 18 degrees above the average high of 44 degrees! The Capital Weather Gang is calling for a few days of frigid as we transition to 2012. I think I’ll go find another Winterland Variety 12-Pak – Encore alone makes this 12-pack worth seeking out.